I spot natural hair anywhere, even on the BET awards. Esperanza Spalding was given a segment during the Prince tribute and it blew me away, not to mention her volumnous afro. 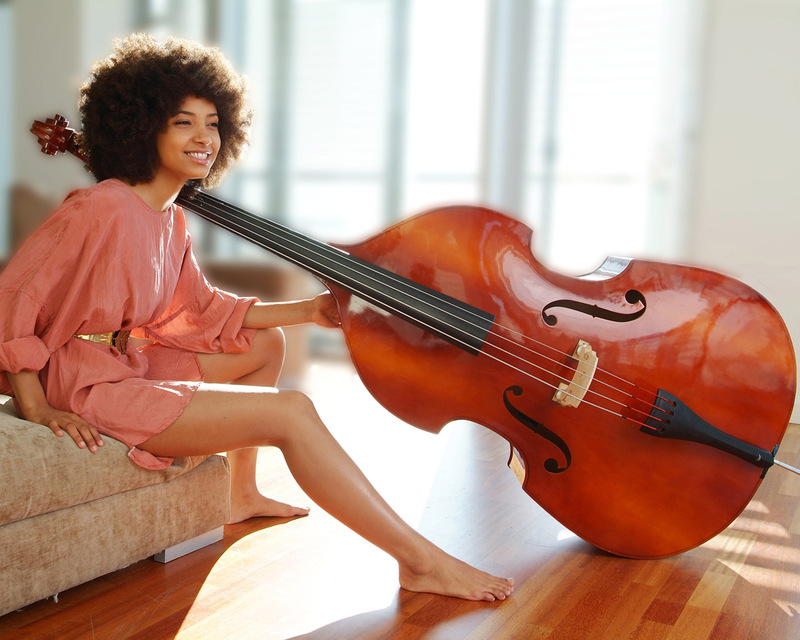 Esperanza Spalding is a bassist, vocalist, and composer with a very jazzy contemporay sound that shows pure talent and grace from her lips and fingertips. I happen to find her voice one of the timeless most international sounds yet. This aspiring artist grew up in Portland, Oregon where she became bilingual and enhanced her passion for music throughout the years. After attending Berklee College of Music, Esperanza released her first debut album in 2008 entitled “Esperanza”. Look out for her, cause I know I am! Great post – Just recently saw Esperanza in Santa Barbara – She is absolutely amazing – Thank you for sharing this. it’s great to see a classical-ish performer still out there! I hope she does well. we need more quality music right now, especially with stuff like Bieber and Taylor Swift (sorry if I’m offending anyone! ).